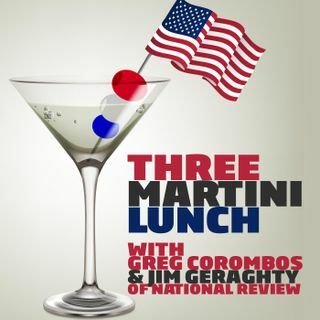 Daniel Foster of National Review Online and Greg Corombos of Radio America are pleased to see President Trump walk away with no deal with Kim Jong-Un rather than give in to Kim's thoroughly unacceptable demands. They also slam Trump for taking Kim "at his word" that he knew nothing about the horrific treatment of American Otto Warmbier in a North Korean prison and that Trump made some nuclear concessions even before beginning talks. And they have fun with the news that media ... See More darling Beto O'Rourke is likely to run for president.